Cities:Skylines has been a source of much conversation over the past few weeks. 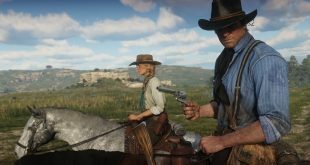 It was released to the press a week before launch, which generated a ton of hype for the release, which occurred on March 10th. The game has been commended for being what Sim City should have been, and for being one of the best city simulation games in recent memory. 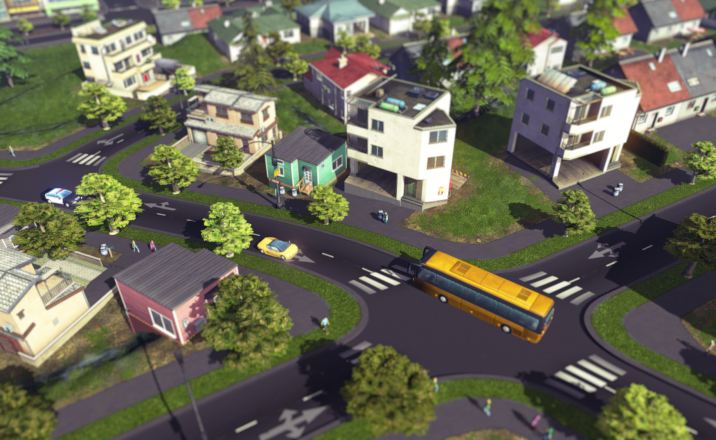 Cities:Skylines sold over 250,000 copies in the first 24 hours it was on sale, which broke Paradox’s one-day sale record. For those of you who are still on the fence about purchasing the game, here are six reasons, mostly just fantastic examples of the detail put into the game, why you need to add Cities:Skylines to your collection. Flash mob at Paradox Plaza! Occasionally, you will see posts pop up in your feed where one of your citizens will talk about organizing a flash mob in a nearby plaza. If you take the time to figure out which plaza that they are located in, you can be treated to some hilarious dance moves and what is a fantastic little detail that makes the game all the more amazing. A claimed, but unfortunately unimplemented feature in Sim City was that each person in your city would actually have a real home that they would reside in and that if you followed that person, they would always return to the same home. That is the case in Cities:Skylines. If you follow people around your city you will find that they will return to their actual home instead of just ducking into the nearest building. This feature really helps to add to the feeling of a living, breathing city, which is much of what gives the game such a charming appeal. If you decide to go the green route and use wind turbines as a major source of energy for your city, you will notice that they actually rotate around as the wind direction changes. This is another fantastic little detail that adds that spark of immersion and realism into the game. It’s fantastic to see a developer put so much care into minor details such as the turbines rotating, but it is another part of what makes Cities:Skylines a must buy. 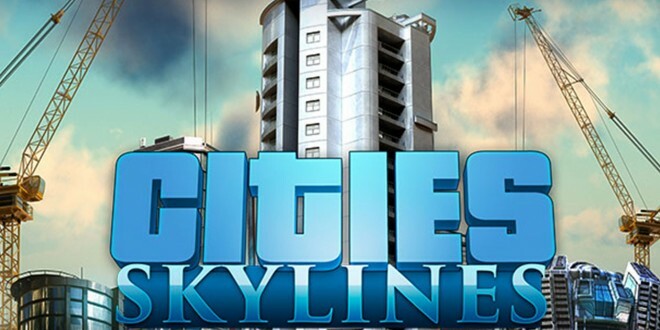 In Cities:Skyline, you begin with one square of land to build on. As you gain more population and unlock more buildings, you are able to purchase additional land to build your city on. There are 25 overall squares to choose from, each one the size of the largest Sim City..city, and you can choose 9 in total to create a humongous, beautiful city. The ability to create such large cities adds so many hours to the gameplay as well as allowing you to create a city that exceeds what you could have ever imagined was possible with a simulation game. For those of us who grew up with SimCity 2000 and other city sims such as Zeus and Empire:Rise of the Middle Kingdom, we could have never imagined having the ability to create such detailed and large cities, which is just another one of the fantastic features that Cities:Skylines offers. 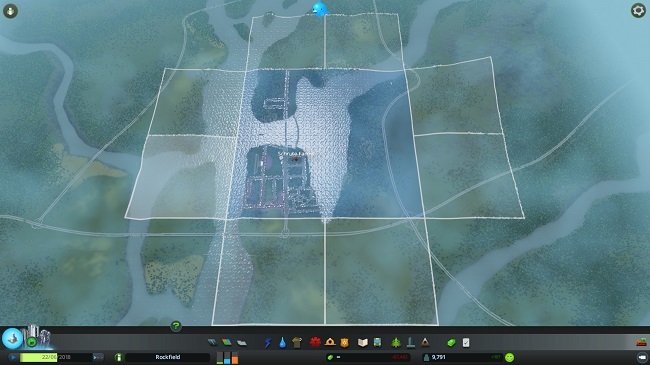 #5 Cities:Skylines speaks to your inner OCD. My first city. So many things I would do different now. 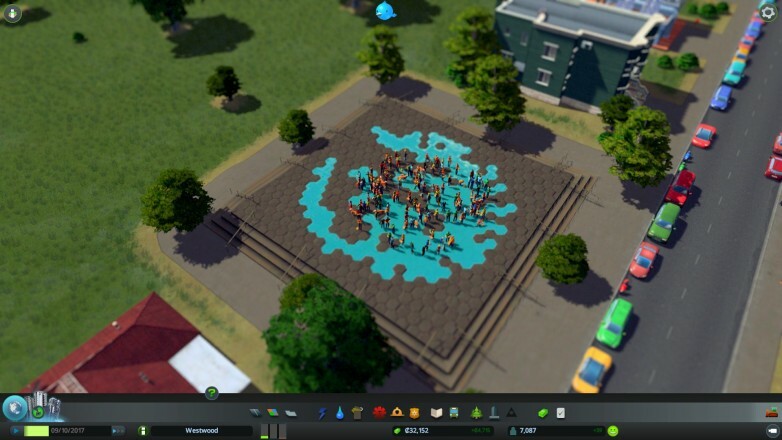 Cities:Skylines features a bit of a learning curve. There are efficient ways to do things such as traffic management that it is just impossible to know when you are building your first city. In my first city, I had a good flow of traffic up until about 10,000 people moved in, and then there was gridlock in my downtown area. I spent hours playing around with different setups to try to alleviate the traffic, and then I was finally able to fix it. This sense of experimentation when playing Cities:Skylines means that you will never become bored with it. You don’t feel like after playing 10 or 15 hours that you have accomplished everything that there is to do, nor do you feel like you have done everything in the most efficient way possible. 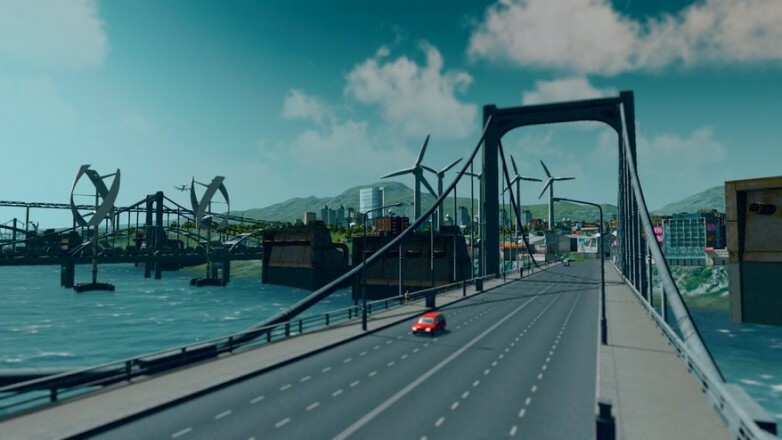 Cities:Skylines speaks to the little bit of compulsive thinking inside all of us, and this makes figuring out the most efficient, as well as good-looking, ways to build your city one of the most enjoyable parts of the game. 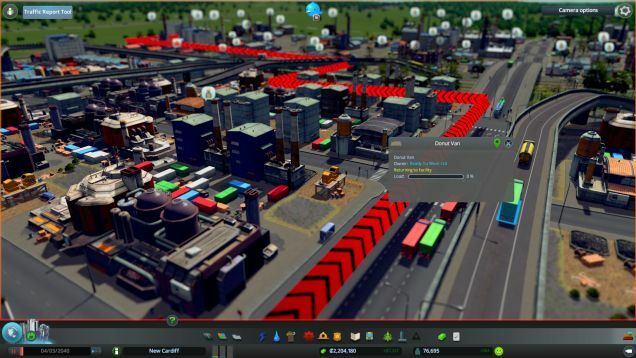 The Traffic Report mod assists in fixing traffic jams by providing details. 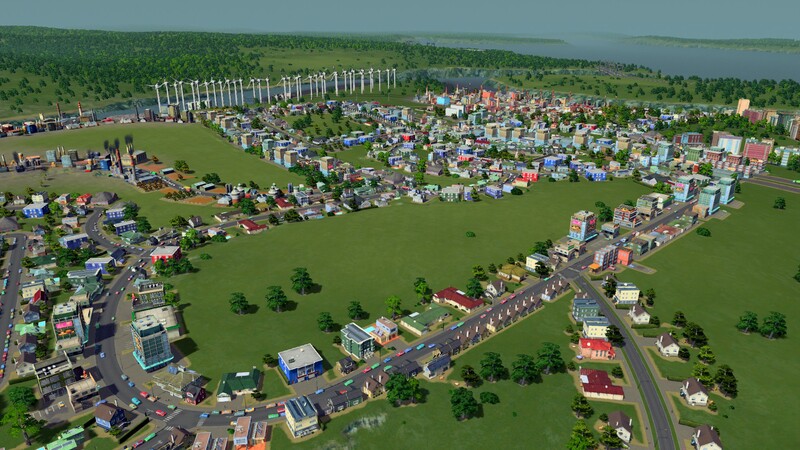 Cities:Skylines has already sprouted quite a solid modding community. Of course, as we all were hoping for, there is a mod to enable you to purchase all 25 of the available land squares, meaning that you can just make a dinosaur of a city. However, you can also create your own maps and buildings, which is great considering the fact that the game has a limited number of buildings that pop up in zoned areas. The ability to add extra shop and industrial building varieties to your city is fantastic and really helps your city stand out. 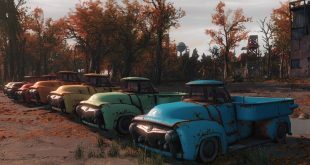 There are also mods to make tedious tasks easier, such as emptying landfills and demolishing abandoned or burned down buildings. Mod support will do well to extend the lifetime of Cities:Skylines, which is already looking to be like quite a long time. 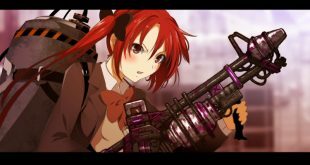 There are also plans by Colossal Order to create additional content for the game, some of which will be offered in free updates. They have confirmed that they will be adding the ability to create underground tunnels, which will help with directing traffic through those pesky mountains. As you can see, Cities:Skylines is a game with a lot to offer. If you are interested in city simulations, it is a must buy. Once in a while, I like to take a few minutes off of building and use the cinematic camera mode to fly around the city and notice all of the small, beautiful details that were put into the game. Cities:Skylines is one of those games that you can tell the developers were passionate about, as you can just feel the love seeping out of every fantastic moment that you experience while playing. If you have not gone out an purchased Cities:Skylines, and were waiting for a good reason to do so, hopefully these six helped sway you in the game’s direction. Be ready for countless hours of enjoyment and wonder as you discover each and every small thing that Cities:Skylines has to offer.